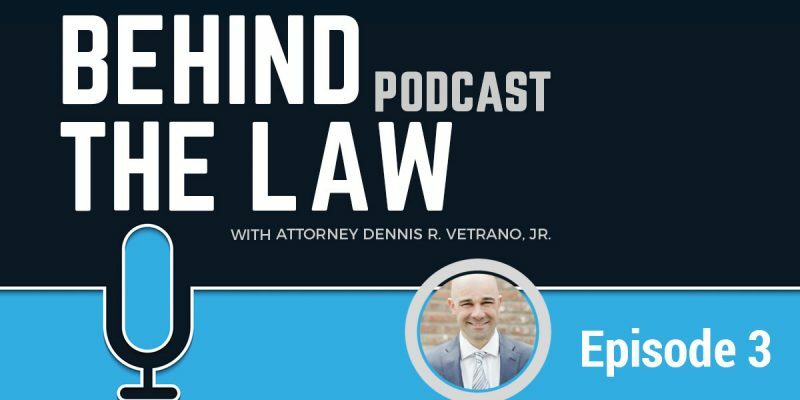 Episode 3 of the Behind the Law Podcast has something for anyone involved or looking to be involved in real estate as Charlotte Guernsey, owner of Gate House Realty joins Dennis. How real estate affects divorce cases. How you can prepare for life after divorce with real estate. Plus, a lot of other interesting tidbits about entrepreneurship, passive income, and just being able to wake up every day and live the life you want.